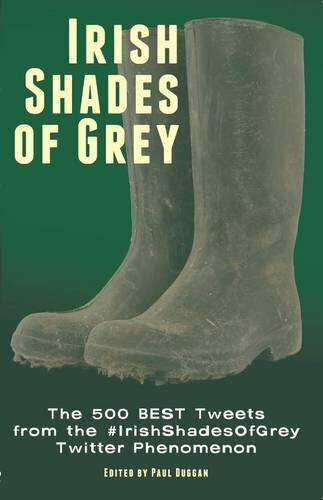 Which Fine Gael local election candidate wrote a raunchy book? Lobbyist performs ‘politically lewd act’ on former politician. Missing Fianna Fáil politician found safe and well after search.